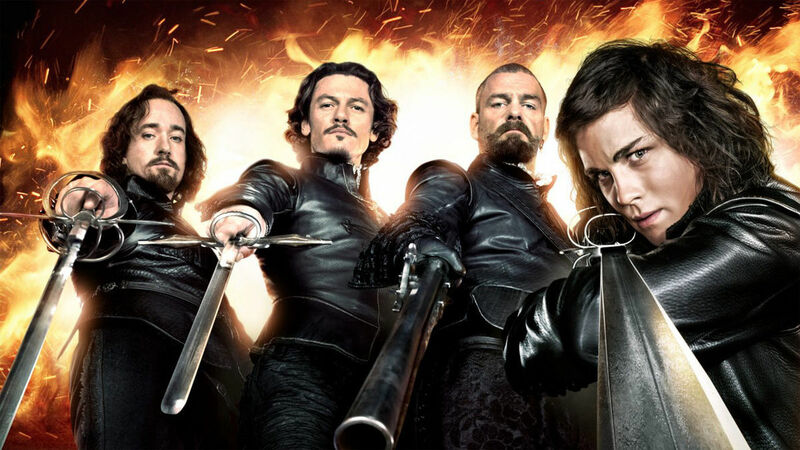 Despite a large number of adaptations of Alexandre Dumas‘ The Three Musketeers over the last hundred years, Netflix is developing another one. The streaming giant has picked up a pitch from writer Harrison Query for a modern take on the classic tale. The classic novel is set in the 17th century, and tells the story of a young man named d’Artagnan, who wants to join a fabled king’s guard known as the Musketeers. He is rejected, but meets renowned musketeers Athos, Porthos and Aramis, and becomes embroiled with them in an adventure involving court intrigue and espionage. Netflix’s version will transport the story to contemporary times. Not much is known about the project, except that it’s been described as Mission: Impossible tone-wise. This is the second project Query has had picked up by Netflix, after they previously paid handsomely for Warparty, a military-themed film in which Tom Hardy stars as a highly decorated Navy SEAL. Andrew Dominik will direct. The last Three Musketeers big-screen adaptation was Paul W.S. Anderson‘s 2011 version, which was poorly received and has been mostly forgotten. This feels a little like Netflix desperately grabbing hold of any potential action franchise with name recognition. We’ll wait and see who is brought on board to helm the project though, as the celebrated novel certainly has the potential for something great.